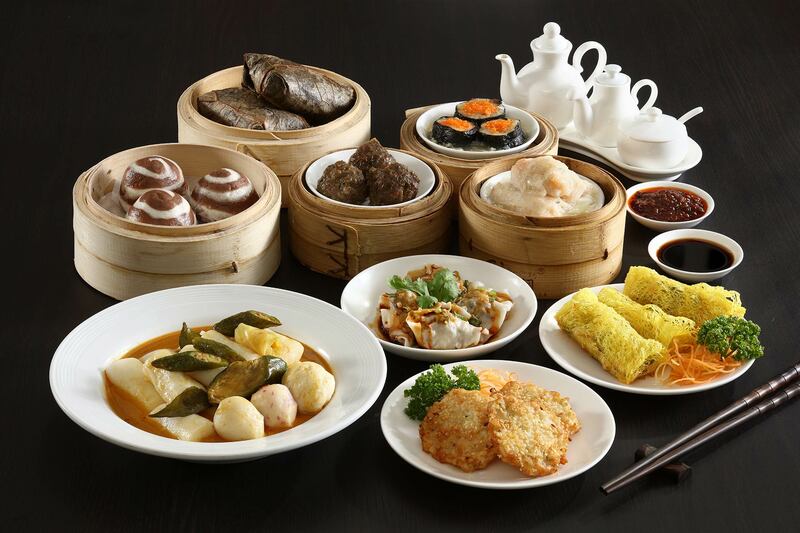 Dimsum feast. Food Photography for Bellevue Hotel. Shot on location in Alabang, Manila.